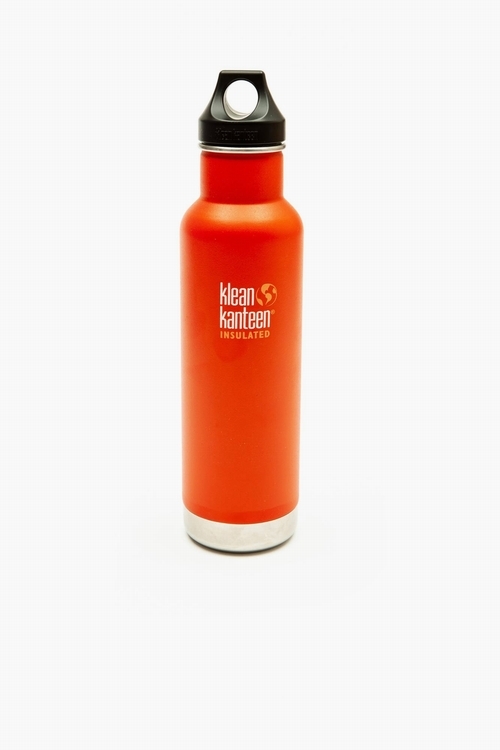 Klean Kanteen is a family-owned company. They introduced the first stainless steel, BPA-free reusable water bottle in 2004. 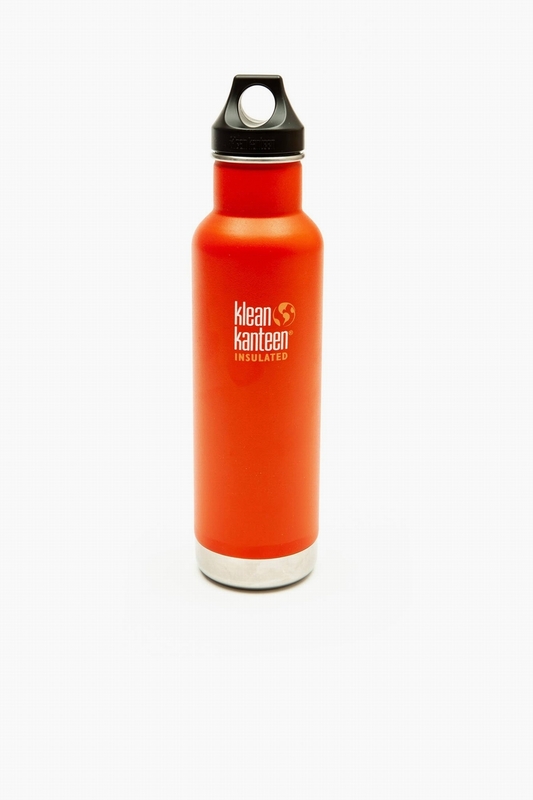 Today as a certified B corporation, Klean Kanteen not only create the highest quality reusable products on the planet, the company work hard to bring benefit to the people and places they touch. xh9pso1qof428 - execution time: 0.250 sec.